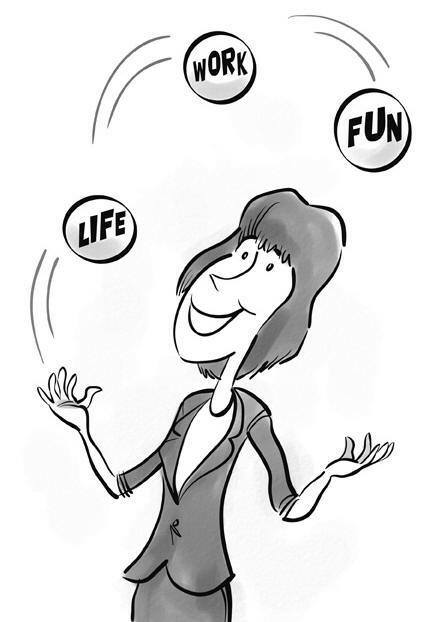 How many jobs out there do you know of that can really offer a balance of life, work and fun? I think that Innkeeping may be one of the few! Do you see the overlap? It's pretty evident, isn't it? Let me help you get into a lodging property to experience this balance for yourself! Call, text (207-266-5604) or email!